In a move that runs contrary the trend of companies joining Formula E, electric vehicle company Faraday Future will be taking a reduced role in the upcoming series. 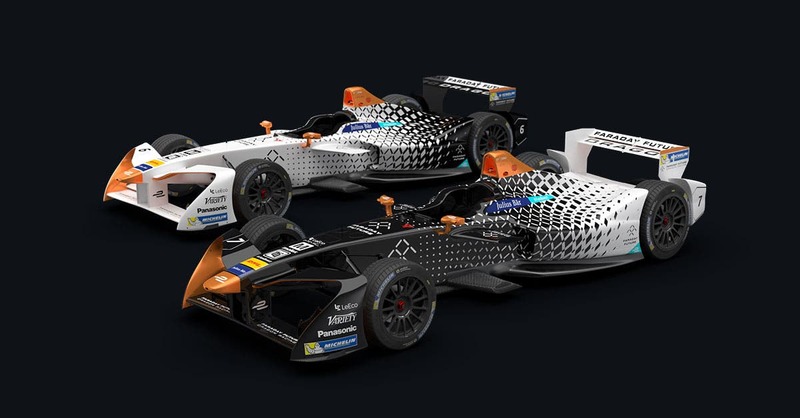 When the list of official teams taking part in the fourth season was released, the Dragon Racing team appeared without the Faraday Future brand name attached. The automotive company is not withdrawing from the series completely, though. It will remain on board as a technical partner for Dragon Racing, and the Faraday Future and Dragon Racing engineers will continue to work alongside each other. 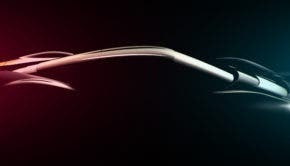 Over the past few months we have seen announcements from Audi, Porsche, and Mercedes-Benz revealing that they will be joining the all-electric racing series in the future, and emphasising the importance of electric vehicles for the future of the automotive manufacturers. This makes it an unusual situation to see a company stepping back from the series, especially given the lengths Faraday Future went to in raising awareness of its involvement in Formula E. It was the title sponsor of the 2016 Long Beach race, yet now has taken branding away completely. While Faraday Future is taking its name off the branding of the team, remaining involved in the technical side of the series means it will still have the ability to test and develop its electric drivetrain technology, which may be the most important aspect for the company. The company has been experiencing plenty of financial difficulties, which we have reported on several times (see stories below), so the cutback in its Formula E involvement is presumably another way to reduce expenditure. We’ll see if this is enough to keep its finances above water.